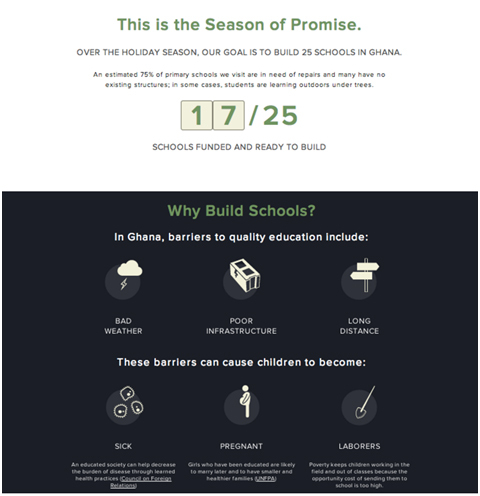 A lot of work goes into creating a year-end campaign that inspires new and old donors to give generously. 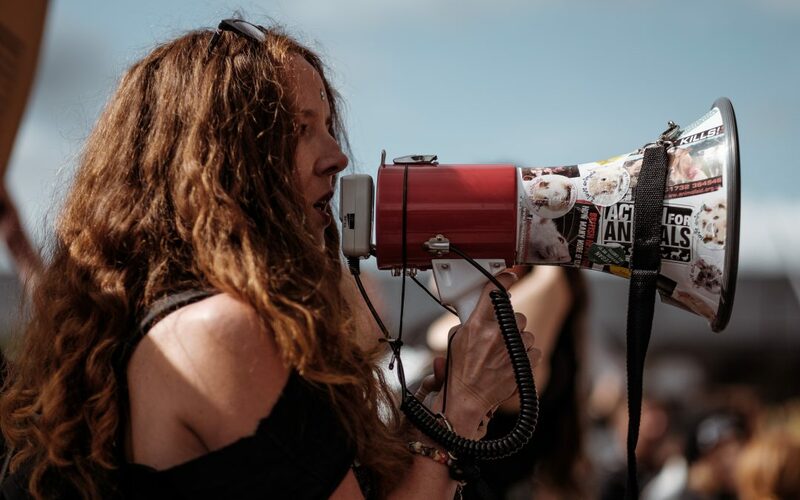 We know it’s a busy time for non-profits, after all, 61% of donors are inspired to give during the holiday season (Givingreport.ngo) So, what can you do to create a year-end campaign that brings in new supporters, and helps you capture part of that percentage of people who want to donate? Determine the audience you want to reach, and donation amount you would like to achieve. Having clear goals in place will help you to determine if your campaign was successful or not. Agree on numbers i.e. $50,000 as a goal as you need to communicate this goal to your donors as well. 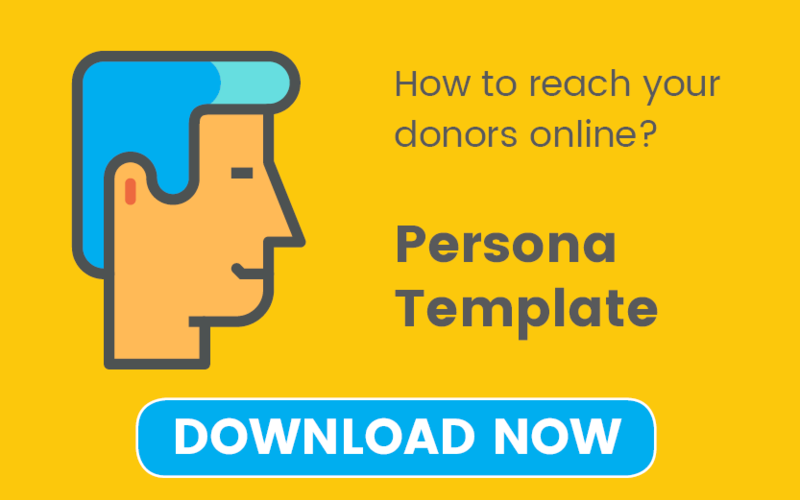 Your message is what you want potential donors to hear and remember from your non-profit. Emotional messages create meaning and highlight the purpose of your organization in a way that anyone can relate to. This message could be a specific project you want to shine some light on or perhaps spread some positivity with certain success stories.Remember, the more specific you can be the better i.e. “Shine Your Light This Holiday Season – Help us raise 20,000$ and keep 50 homeless people in Red Deer warm this winter”. They also clearly articulate a goal they are trying to reach over the holiday season. Creating a separate page or restructuring your homepage makes it easier for people who visit your website to give to your campaign. This page should highlight your goal and show the amount needed to reach it. To make it easy, create “donation packages”. These represent something tangible per dollar amount. i.e. 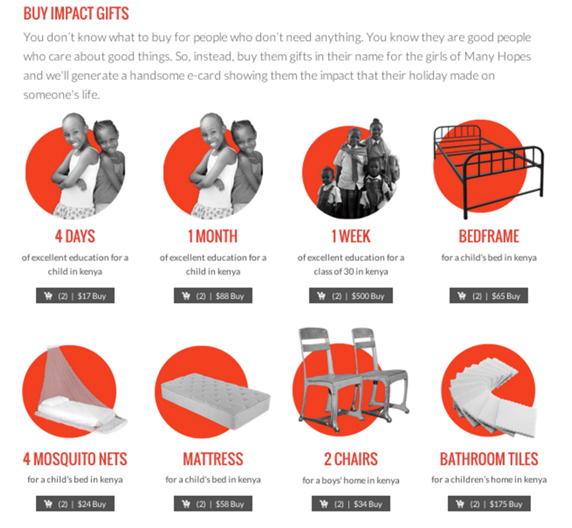 25$ buys 2 mosquito nets for a child’s bed in Kenya. The more specific you can get with your donation packages the better. Many Hopes does a great job here. The great thing about this page is that it makes it easy to see the impact you make, as well as the entire process of donating. You want to make the donation process easy. Not only is this a busy time of year for you, it’s also busy for everyone else. Having a simple to navigate donation page will help people move to that thank you page quick and easy. After setting up your content it is important to share through the right channels. It’s important to share content that drives people back to your donation page and inspires them to give. Create impactful Facebook Live posts or invite a volunteer or donor to share their story. You can do this through video, blog posts, or a simple social media post. Collaborating with other local businesses with events or fundraisers is a great way to spread the word. Remember to share through traditional marketing sources as well such as radio, newspaper, and billboards. People aren’t always online and with so much noise on social media, it’s important to not forget good ol’ fashioned marketing. After someone decides to donate you should have a thank you page. It doesn’t have to be generic either. Show a video of members of the organization thanking you for supporting or a message from your Executive Director. To create a bigger impact, you can enable social sharing or create incentives to get friends and family to donate as well. Get creative and really show your appreciation here. To capture those people that may have visited your site or donation page you can use re-marketing techniques. To advertise on Facebook, you should install the Facebook pixel code to your website and create ads that drive people to revisit your website. Facebook is the social media site that most inspires giving coming in at 62%, with the next closest being Twitter at 15% (Givingreport.ngo) It would be a shame to forget those people who were interested in your non-profit but just got busy and left your page. It may take a little time and effort to restructure your website but the results are well worth it. Creating a site that is clear and easy to navigate is crucial to helping get those potential supporters to give gifts to your organization. We hope you’ve gained a little insight and perhaps have got the creative juices flowing for your next year-end campaign.